Three Kinds of Love. 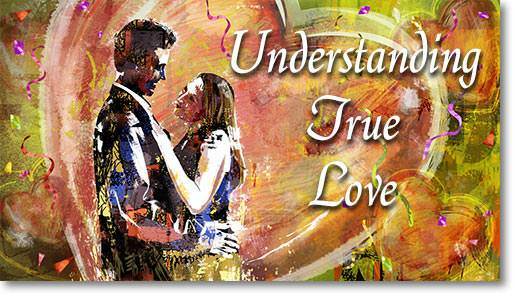 Lesson 2 Questions in "Understanding True Love"
1. In a happy, successful marriage, there are three kinds of love. We can think of them as three parts of a pyramid. 2. Agape love is the love which gives and sacrifices for the highest good of another person. 3. Agape love is when you have a strong feeling of love about someone. 4. God gave us the perfect example of agape love when He gave His Son to die on the cross for sinful people like you and me. 5. You can learn agape love in the home by choosing to act unselfishly towards the others in your family. 6. You don’t really need friendship love in a marriage. 7. When you really love someone, you respect, accept, and love that person as he/she is. 8. Sexual love is that special, most intimate love between a husband and wife, which should be saved for that one person. 9. Our “pyramid” needs a solid foundation; that solid foundation is God’s love. 10. A man who truly loves you will not ask for your body first; he will wait and ask you to marry him.